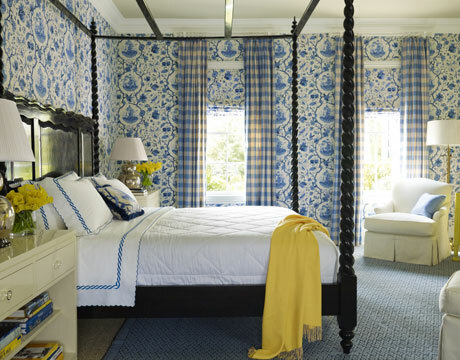 I couldn't resist posting these pics from House Beautiful. You know me and my borderline addiction to checks and all. They are too bold for what I could live with in my own home, but they sure are pretty to look at. to celebrate our 10 year wedding anniversary. The White Barn Inn in Maine. Our room was papered in a cream and lavender toile with beautiful cream and lavender checked drapes. I just looked at the website for a picture, but the rooms have all been redone!! Much more tranquil and neutral now -- I prefer the way it looked when we stayed there. I didn't take pictures though. Ahh, the days before blogging and before I had a digital camera! I know, I know, I was late to the party! We were there in the spring, but it sure does look magical in the winter. I think almost all the rooms have fireplaces so you wouldn't get chilly. Now I'm off to go say bedtime prayers and tuck Andrew in for the night. While Jimmy's been out of town, I've been watching season 4 of Friday Night Lights on Netflix. I know Season 5 was their last. Boo. Please tell me I'm not the only one who loves that show?! And by chance if I am, please don't hold it against me. :) Nite! Oh, Kelly...I am bookmarking the website - what an incredible place. Thanks for passing it along!! T and I stayed there last year when we visited Maine - oh please tell me you ate at their restaurant? It was the best meal of my life. Also, the decorations were amazing - T wouldn't let me take pictures in the restaurant because I think he thought I would look a bit like a hillbilly come to town. Hope yall are staying warm!! Lovely place. I am loving it. 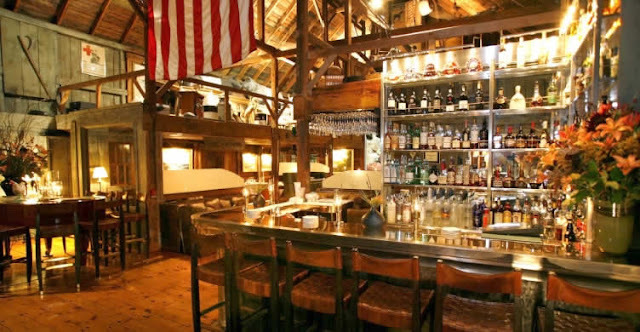 Now that I see the inside of The White Barn Inn, I'm bummed we didn't go there the last time we were in Kennebunkport. Maybe again one day...Jeff (my husband)'s brother lives there. When we went, we wound up at Nunan's Lobster Shack. Love all the gingham. I've kind of gotten back into gingham again and am now addicted myself! I think I recognize the White Barn Inn! It looks lovely in the snow! This would be a great get away when my husband returns. We've driven past it a few times while in Maine but never stayed there. Hi Tessa. 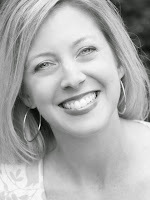 I just found you through Lorri's blog. 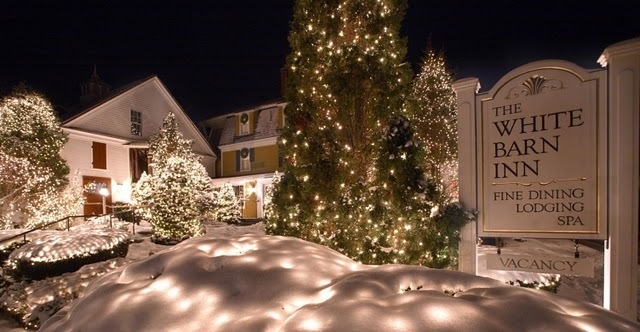 The White Barn Inn looks so romantic! Love the look of the restuarant...what a cool basement that would be! My husband and I love Friday Night Lights (I love Tim Riggins!). It's not coming back? Last year I think it came back in February. I'll be sad if it doesn't come back!